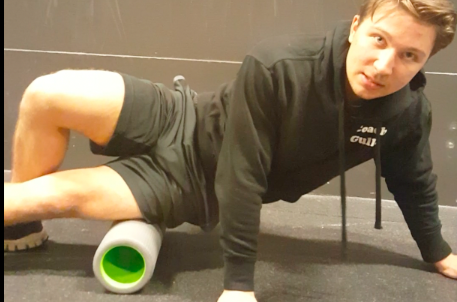 Mobility Challenge Day three everybody! Ouwie. Check out the video below!